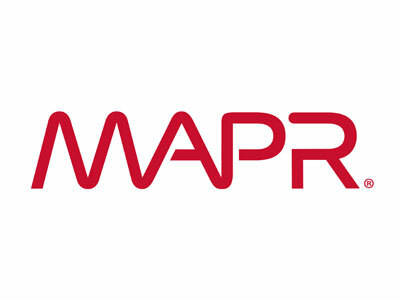 SAP is a multinational software corporation that makes enterprise software to manage business operations and customer relations with an annual turnover of $22.06 billion. 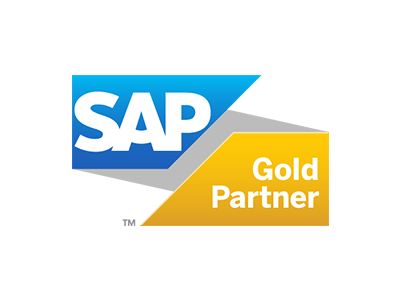 Abacus has enjoyed a highly successful strategic partnership with SAP since 2004. 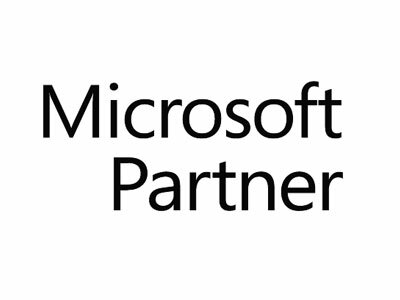 Our partnership with SAP spans across Pakistan, Middle East and North Africa (MENA) region. 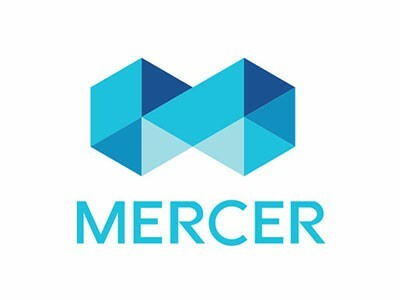 Mercer is the global leader for trusted HR and related financial advice, products and services. Abacus has been a correspondent firm of Mercer in Pakistan since 2005, representing their entire range of Human Capital Solutions and business knowledge. Apigee Corporation was acquired by Google in 2016. 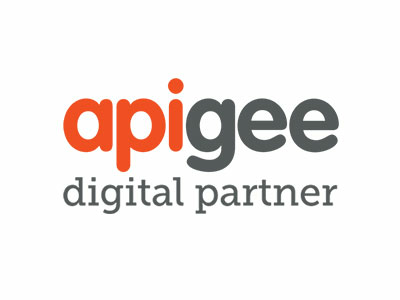 Apigee helps businesses use APIs to securely share data and services across various devices and channels. Many of the world's largest organizations have selected Apigee to enable their digital business. 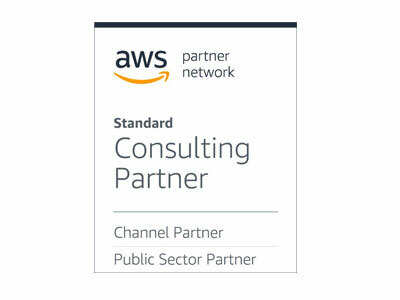 AWS is a subsidiary of Amazon.com that offers on-demand cloud computing platforms. AWS has more than 70 services, spanning a wide range, including compute storage, networking, database, analytics, application services, deployment, management, mobile, developer tools and tools for the Internet of things. 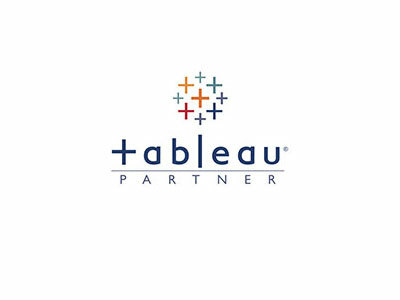 Tableau Software is a leading software company, which produces interactive data visualization products focused on business intelligence. Tableau can help anyone see and understand their data. Connect to almost any database, drag and drop to create visualizations, and share with a click. Kony’s low-code platform and industry apps accelerate digital success using one of the industry’s most innovative technologies and expertise for creating exceptional digital experiences, with the agility and security customers’ demand. 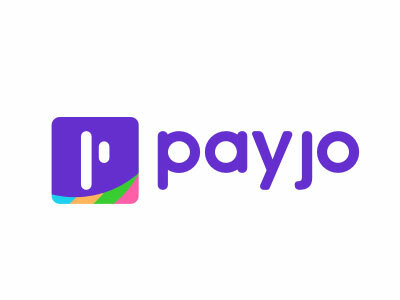 Payjo, Inc. is the leading AI Assisted Banking Platform founded in 2015. 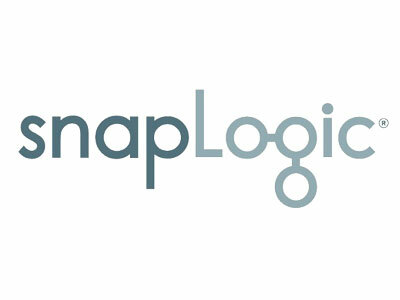 It is headquartered in San Mateo, California. 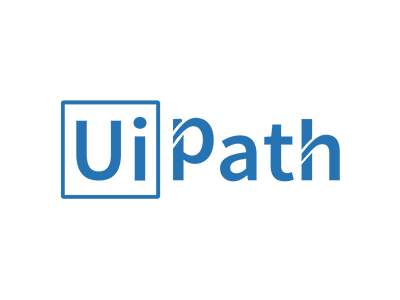 The founding team comes from some of the core AI groups of Microsoft and Stanford with over 25 years of experience in ﬁnancial software generating close to $50 Million in revenue and $2 Billion in transactions.